As I write this column, I’m sitting at Vaksana Farms, an organic farm in a remote village. This is the venue for Insta Meet, a meetup of passionate Instagramers. This two day unconference event, which could be the first ever Insta Meet in a farm, attracted creative minds who came over to learn ways to better utilise this powerful tool. Chennai: With lots of ideas and innovative strategies discussed at the meetup, I wanted to distillery a few key points for your benefit. With close to a billion users, Instagram is a force to reckon with as youngsters have begun to flock towards to. One of the key reasons for its popularity among teens and youngsters is that it’s a native mobile app. Other popular social networks like Facebook or LinkedIn which were built for PCs and laptops were later customised for smartphones. However, Instagram was built purely for the mobile and this bore well with the digital natives whose first initiation to technology was through smartphones. Many eyebrows were raised when Facebook forked out over Rs 6000 crores to buy a fledgeling little app. Now, that expensive price tag is justified when you look at the numbers. 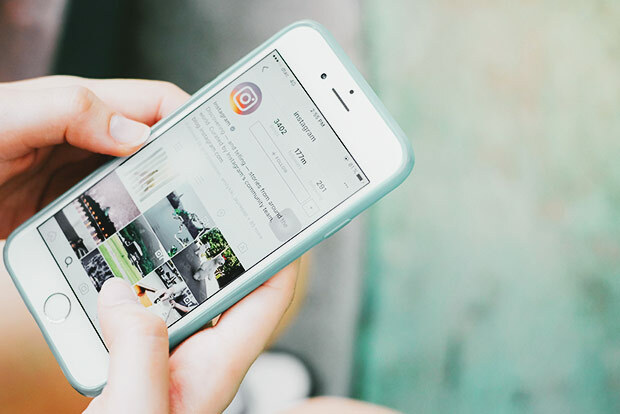 In 2018 alone, Instagram is expected to turn a revenue of US $6.4 billion. With over 60% of its users being teens, this is a massive pull for advertisers and brands who want to reach the impressionable young audience. A huge reason for Instagram’s meteoric growth is because of the rapid improvement of cameras in the latest mobile phones. With Instagram being a visual medium, the users are easily able to create content for the platform. With excellent formatting and filters available, people were able to turn their photos into jealousy-inducing, awe-inspiring masterpieces. Capturing unique moments and describing the stories behind them is a good way to create interesting content. Quantity will eventually lead to quality and it is very true for Instagram success. Hashtags are a good way to expose your content to people outside your friends’ circles. However, be wary of not overdoing this. Hashtags need to be relevant to your post. Instagram pulled the rug out of Snapchat’s feet and copied one of their biggest features: content that expires after a day. With lesser worries of content that may haunt them years later, youngsters became less conscious and less judgemental with their content. This opened up their ability to express and thus saw a huge spurt in new content being produced. With Facebook owning both Instagram and WhatsApp, they have enabled seamless content integration between these social networks. This is a huge benefit for me as it makes it easy for me to cross-populate between the platforms. I’m convinced that the content of the future is videos and photos and Instagram is right at the sweet spot. If you are not on the platform, you definitely should.